We are so excited to be Mark Warner Ambassadors this year. (Did you see our crazy application video?!) We had the most amazing holiday with them last year and this year we’ll be testing out a trip to their Lemnos resort for them. I’ve now got a couple of year experience of travelling with two tots and I’ve learned a thing or two about what to pack and what not to pack. 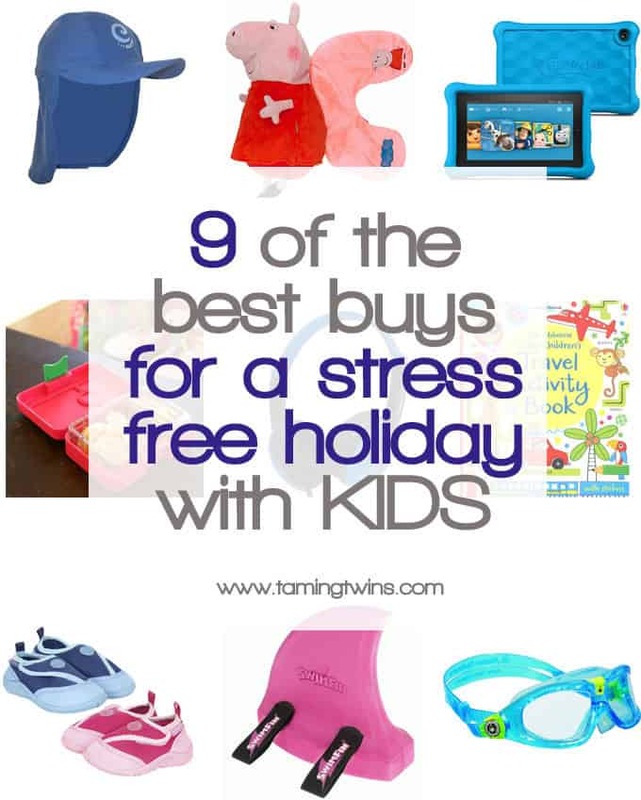 A releaxing beach holiday with kids isn’t always easy, so here are my 9 top buys for a stress free beach holiday with kids. What’s your must pack item? Sometime you stumble upon an invention and think “the person who came up with this should be a millionaire”. I know it’s a travel pillow, but that was my sentiment about this. 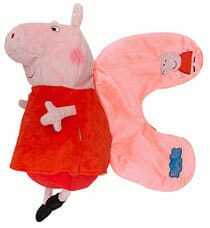 Buy here: Peppa Pig Reversible Travel Pillow, Thomas the Tank Engine Reversible Travel Pillow or Paw Patrol Reversible Travel Pillow. When travelling with young children, activity books are a must buy. Basically, you can never have enough. They will scribble, they will rip out pages and they will drop them in the pool. But for the glorious moments of them concentrating, they are so worth it. Offer heaps of praise when they complete a page and they will stick at it for a while. 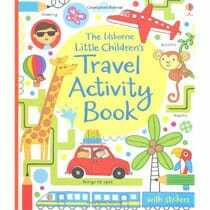 Buy here: Little Children’s Travel Activity Book. We managed to avoid too much screen time until earlier this year. The kids were using our iPads at quiet time and in the end, we succumbed to them having their own as we could choose something more child friendly. 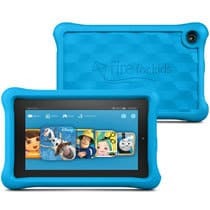 We settled on the Amazon Fire Kids Edition, 7″ Display, Wi-Fi, 16 GB, Kid-Proof Case.We went for these as they really are child proof (we have tested them thoroughly…), they include a screen time limit if you set it and they come with a year subscription to the Amazon Prime Kids service. This includes content filtering and heaps of educational apps and other resources. For us, these are a must pack for a long plane journey. If you’re investing in a tablet (as above or any other type) for them to use, a set of headphones especially designed for kids is a must buy. They will fit to the right size for little heads and also be sound limited for safer listening. 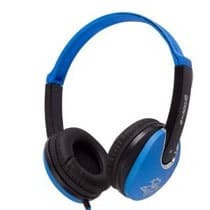 Buy here: Kids DJ Style Headphone. 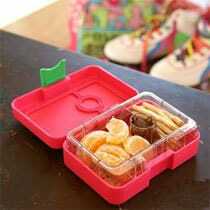 We LOVE our YumBoxes, they are sturdy, secure food storage boxes with compartments for all of your favourite snacks. We’ve recently been testing our the Yumbox Mini Snack Box (in the photo) and we’ll be taking these on holiday to fill with fruit and snacks. No more soggy breadsticks at the bottom of the beach bag.The Yumbox Mini Snack Box isn’t available in this country until August, but in the meantime you can buy the larger (also brilliant) other Yumboxes here: Yumboxes available in heaps of colours. Ever tried to enjoy a day on a rocky beach with little ones? 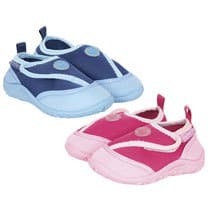 Nobody likes paddling with uncomfy toes, but this year, Mummy’s wise to it and I’ve ordered these shoes, in fact, I’m looking for a grown up pair too. They are great value at £10 I think as I’ve ordered them with a bit of room and hope they’ll last for a couple of years. Buy here: Beach & Sea Shoes from JoJo Maman Bebe. 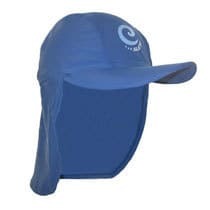 Swim Fin is a swim teaching aid that makes learning really fun. It helps to get children into the right position for swimming, leaving their legs and arms free. 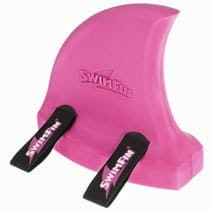 We’ve been having swimming lessons for about a year and they are both pretty confident whilst we’re in the water with them.We can’t wait to try out the SwimFin though, I really think they will help bring on their swimming during our week away and help them to gain confidence whilst being a shark! What could be better than that? 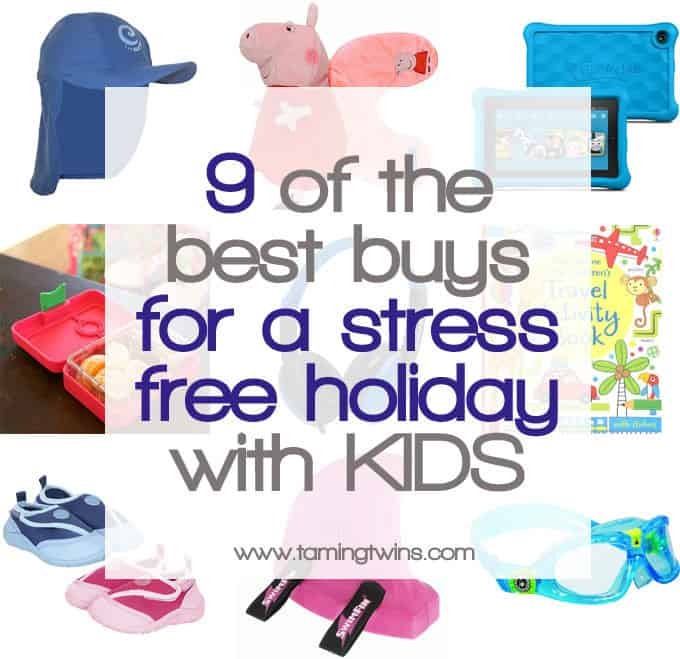 What’s your must pack item for a holiday with little ones? Any top tips I haven’t thought of? 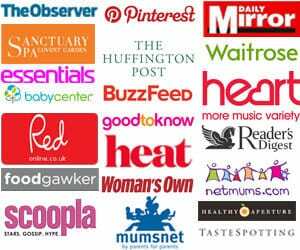 Pin the tops buys for a stree free holiday with kids for later..
Disclosure: Some of the links in this post are affiliate links, that means that if you click and buy through them, at no cost to you, I receive a very small percentage. This is a great way to support your favourite bloggers and I really appreciate it. Thank you! 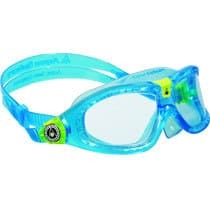 We have been sent the SwimFins to test out and we are travelling as guests of Mark Warner.